Located in scenic Central New York, Morrisville State College is a model of innovative applied education — a place where students begin crafting exciting careers through real-world experiences. Morrisville’s 3000 students, who hail from diverse backgrounds across the state and around the globe, choose from more than 80 associate and bachelor’s degree programs that embrace agriculture, technology, business, social science and the liberal arts. 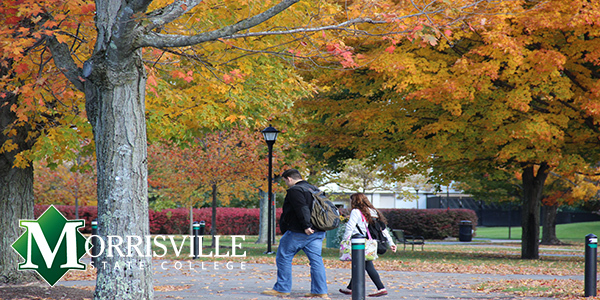 As home of the Mustangs, Morrisville boasts 17 intercollegiate athletic programs which compete at the NCAA Division III level.